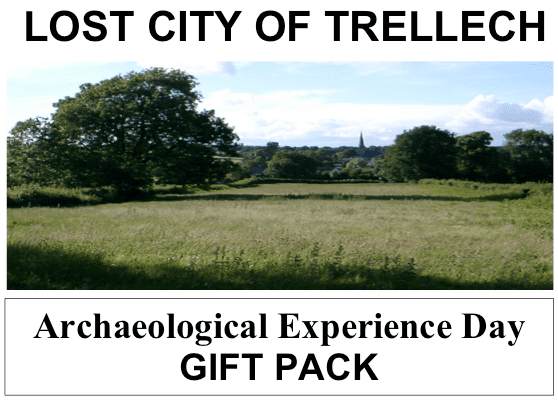 Hello there and welcome to the home of the Lost City Of Trellech. 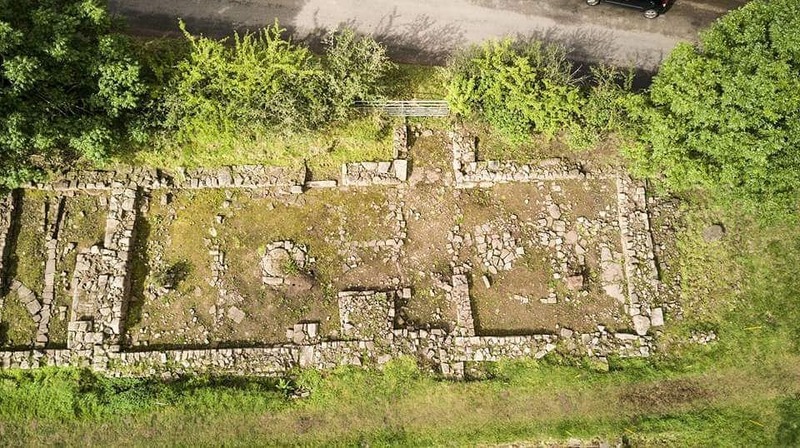 Our aim is to excavate, record and better understand the development of Trellech that was once the largest settlement in medieval Wales. We believe that archaeology should be educational, open to everyone regardless of age or ability and most importantly, enjoyable. Our educational activities are funded through individual donations, our commerical activities like experience days and through our ebay shop Archaeological Historical. all volunteers who have helped us in previous years. ​We hope that the annual dig can be reinstated in future years. planned Annual Summer Dig in July and August. We hope that this can be reinstated in future years. by contacting Stuart Wilson on 01291 625831.